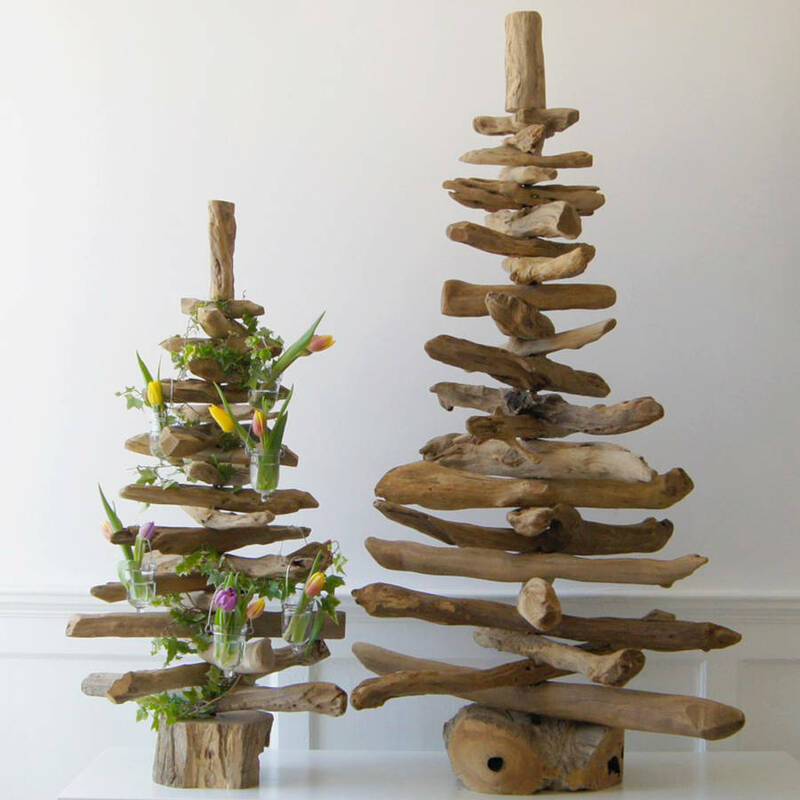 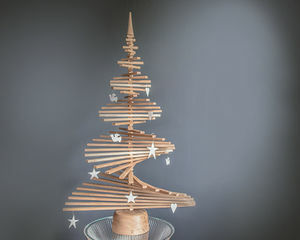 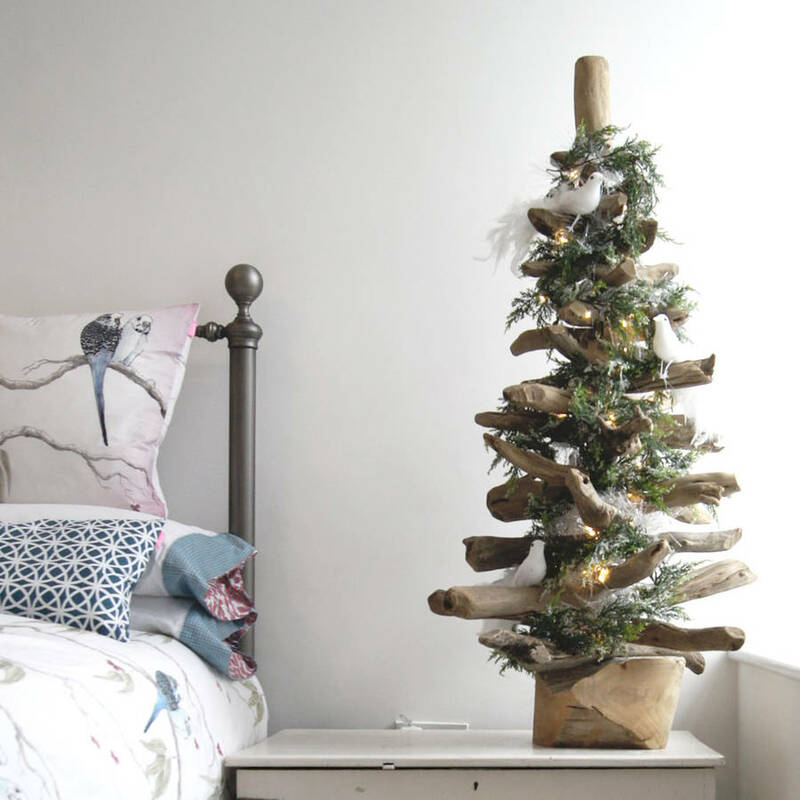 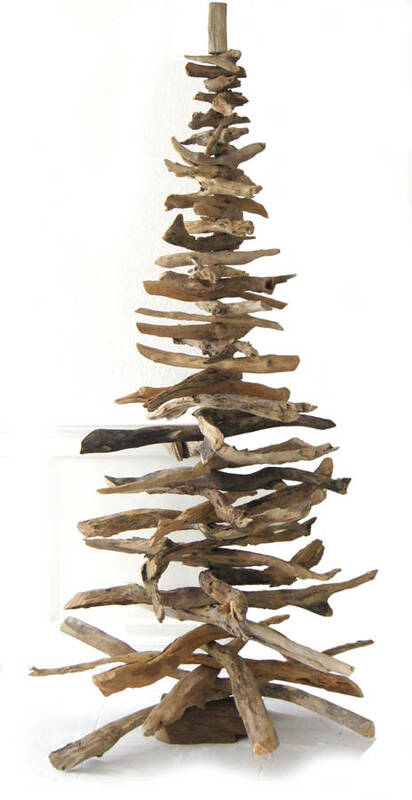 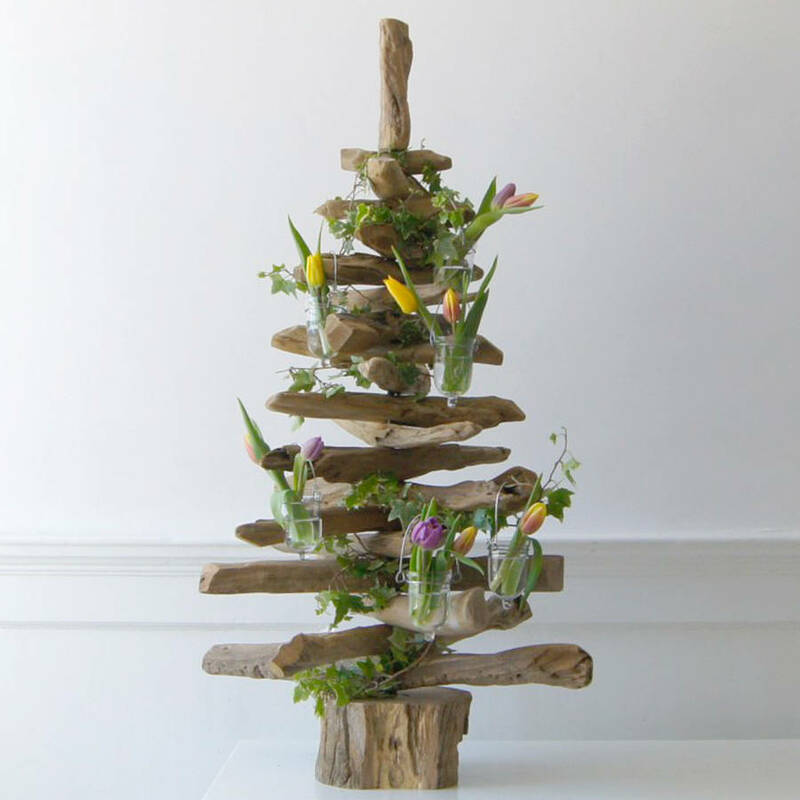 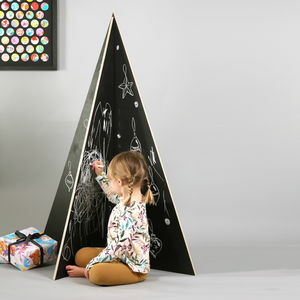 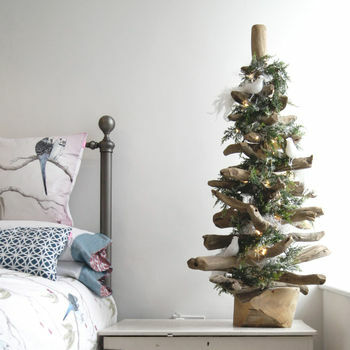 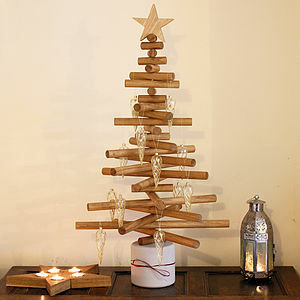 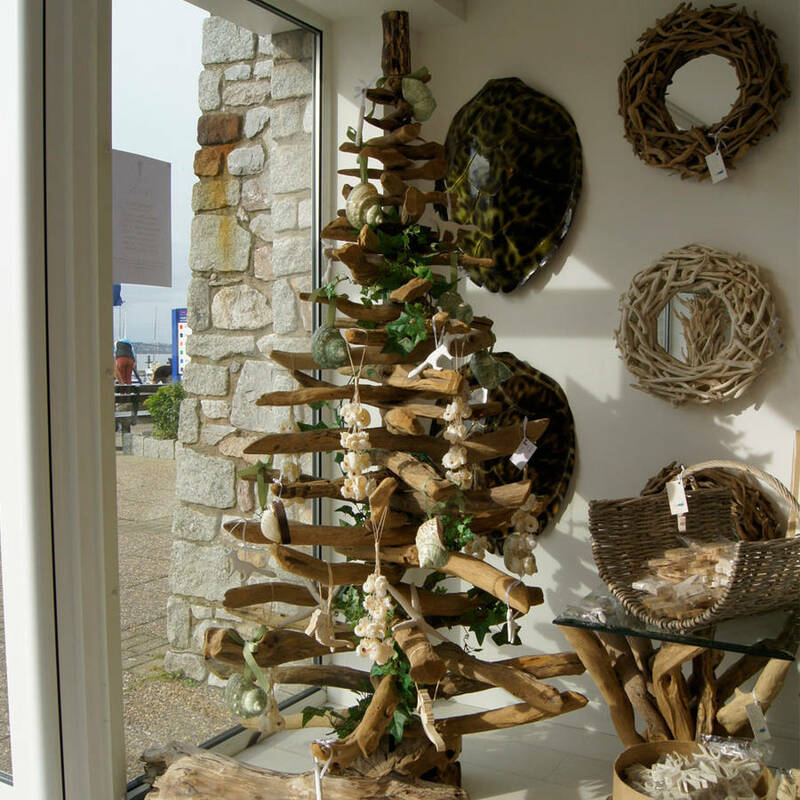 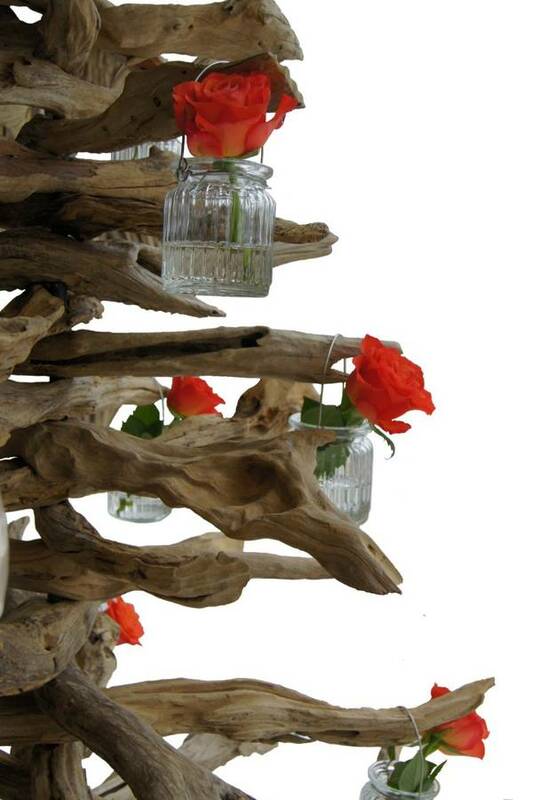 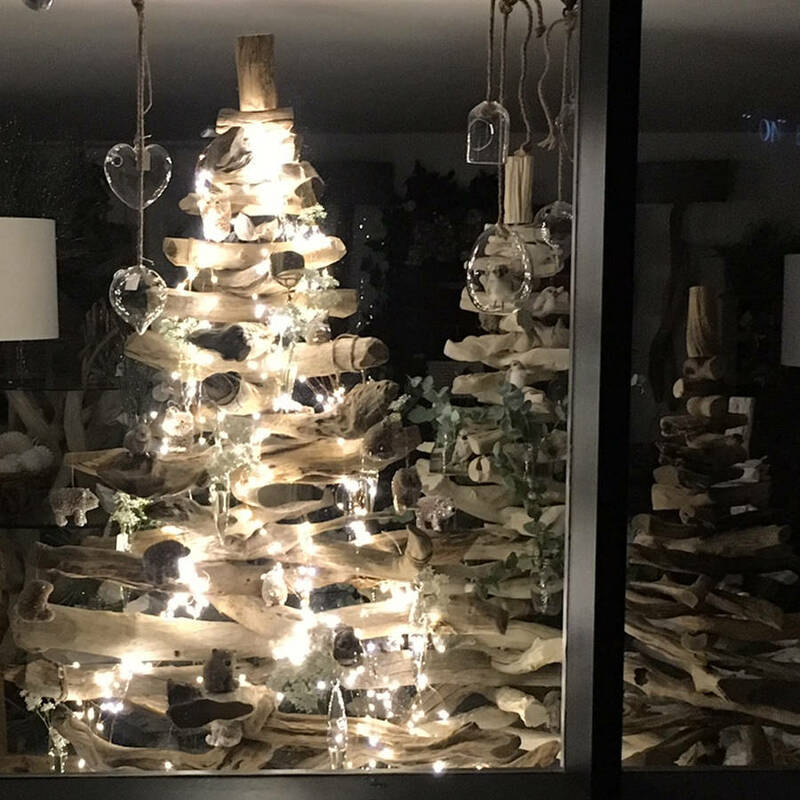 A Fabulous Driftwood Tree that is NOT JUST FOR CHRISTMAS! 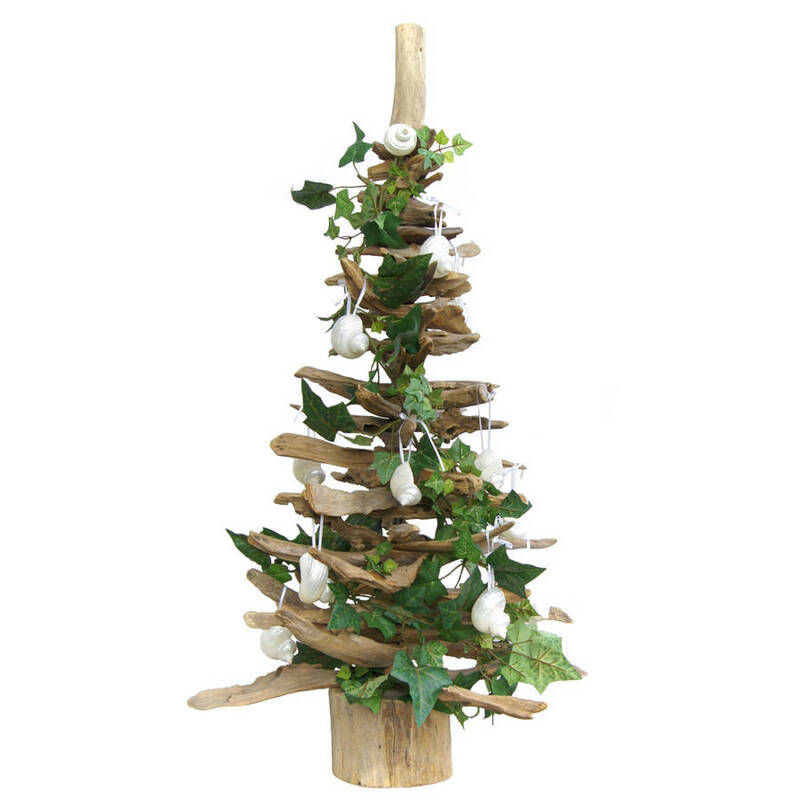 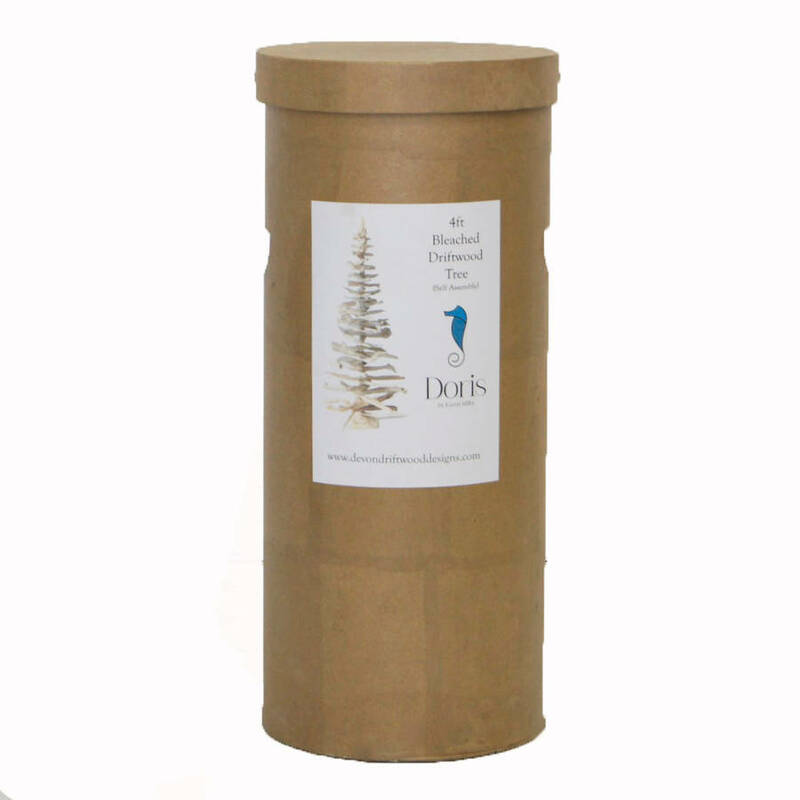 Every driftwood tree comes in its own recyled cardboard storage box, it is kiln dried & has a double threaded bar and is very easy to assemble. 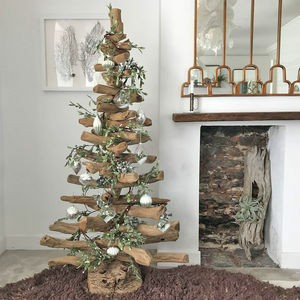 Many people leave them up all year round and decorate according to the season, but you don't have to go mad with the decorations, for Christmas we would suggest fresh holy or ivy from the garden and white lights, it's the perfect christmas tree.